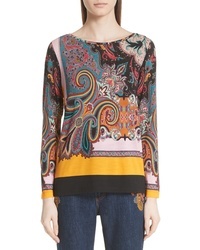 Etro Colorblock Paisley Tee $368 $615 Free US shipping AND returns! 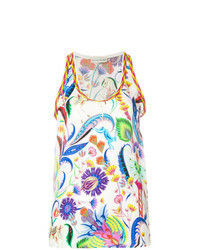 Etro Floral Print Vest Top $430 $507 Free US Shipping! 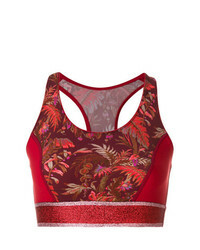 Etro Printed Crop Top $166 $331 Free US Shipping! 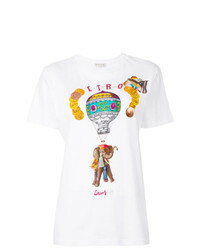 Etro Circus Print Logo T Shirt $314 $392 Free US Shipping! 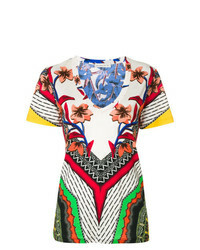 Etro Jungle Print T Shirt $314 Free US Shipping! 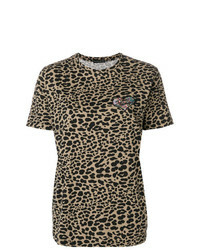 Etro Embroidered Animal Print T Shirt $313 $347 Free US Shipping! 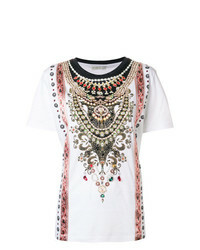 Etro Embellished Design T Shirt $261 $521 Free US Shipping! 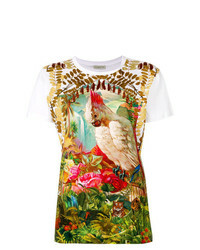 Etro Circus Print T Shirt $292 $488 Free US Shipping! 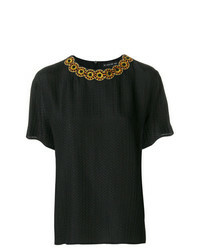 Etro Collar Trim Top $640 $914 Free US Shipping! 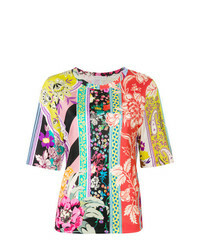 Etro Floral Paisley Print T Shirt $549 Free US Shipping! 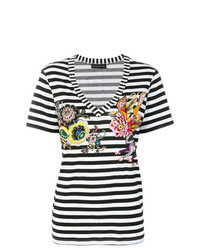 Etro Striped Floral Print T Shirt $322 $379 Free US Shipping! Etro Patterned V Neck T Shirt $277 $326 Free US Shipping!